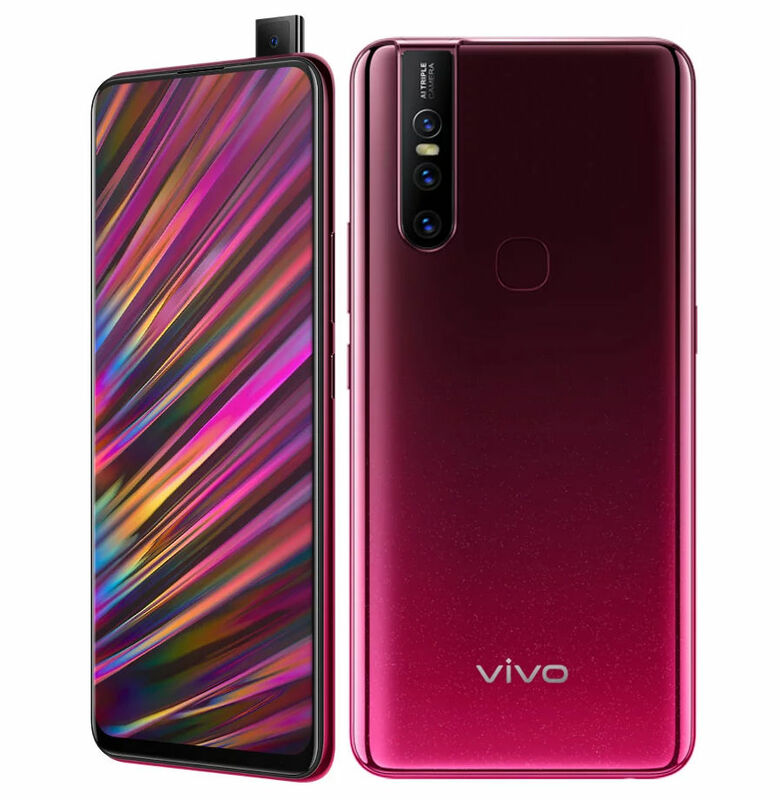 After the V15 Pro last month, Vivo has introduced the V15 smartphone in Thailand. It has a 6.53-inch FHD+ LCD display with 90.95% screen-to-body ratio instead of Super AMOLED display on the V15 Pro, and is powered by MediaTek Helio P70 SoC, compared to Snapdragon 675. It retains the same 32-megapixel pop-up front camera, but this features a 12-megapixel rear camera with photosensitive units, instead of quad units. Other 5-megapixel depth sensor for portraits and an 8-megapixel camera with 120-degree wide-angle lens are retained. It has a rear-mounted fingerprint sensor instead of in-display fingerprint sensor, and comes a 4000mAh battery with support for Dual-Engine fast charging and a micro USB port. 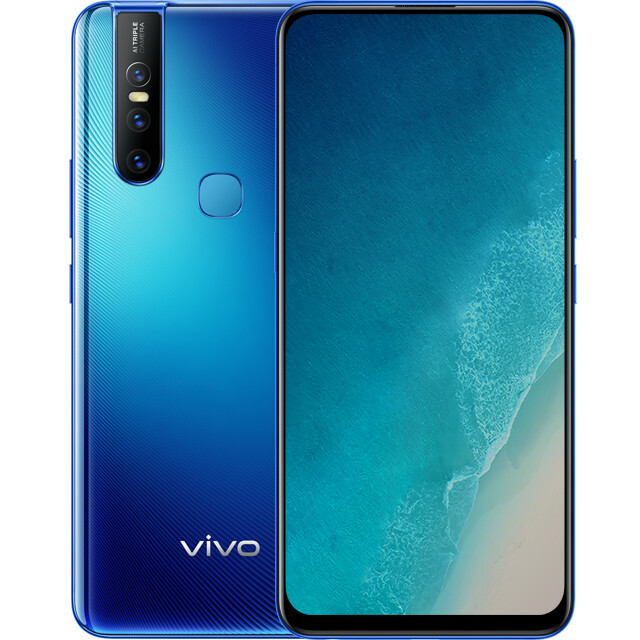 The Vivo V15 comes in Topaz Blue and Glamour Red colors, is priced at 10,999 Thai Baht (US$ 345 / Rs. 24,465 approx.). It will launch in India at a cheaper rate sometime later this month.